Kelly Garrett Rathbone was born in Singapore and has called Indonesia, Norway, and Italy her home outside of the US. She studied at Parsons School of Design, The Art Institute of Chicago, Penland School of Crafts, and The Florence Academy of Art. 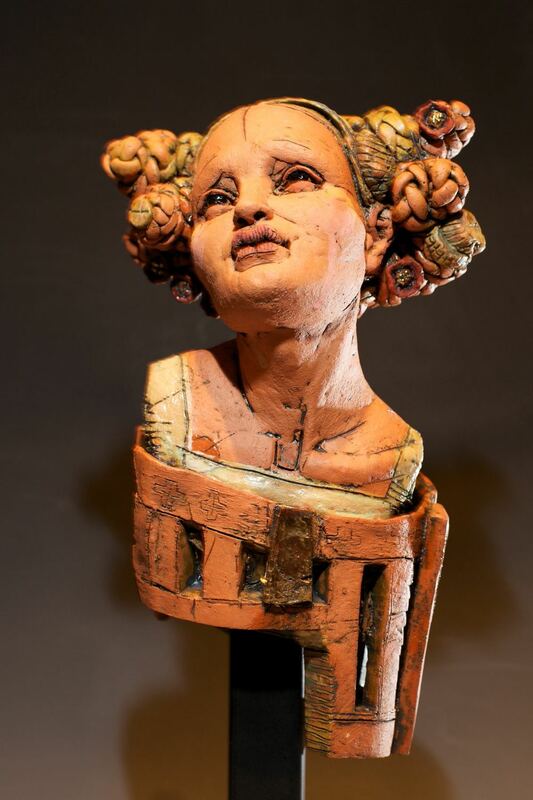 She began working with clay as an apprentice for sculptor Cristina Cordova. Kelly has been awarded ceramic residencies at Watershed Center for the Ceramic Arts, the Archie Bray Foundation, and the Da Wang Culture Highland in Shenzhen China.